Just to while away the long school holidays . . .
1. Which country’s jury memorably voted “nul points” to the Swedish entry (which happened to win the competition and later go on to be a massive act worldwide) in 1974? 2. Ireland has the best Eurovision record, winning seven times in 37 outings. Who was was involved bringing the trophy home on three of those occasions? 3. When Cyprus participated for the first time, what action was taken by Turkish television? 4. How did Germany’s Nicole surprise everyone when she won 1982’s contest in Harrogate? 5. 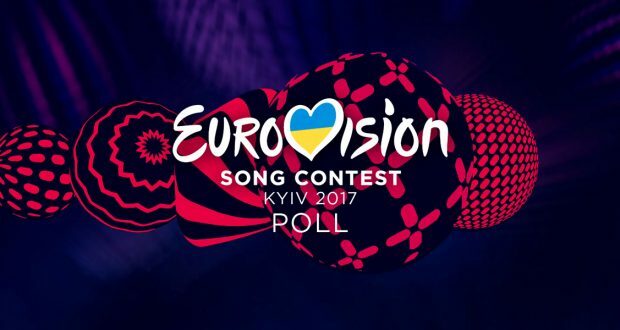 Which country won the Eurovision Song Contest in 2004? 6. Greek singer Nana Mouskouri once sang for which unlikely country? 7. Which country won the inaugural “Eurovision Grand Prix” in 1956? 8. Which UK Eurovision performer said they would “rather stick pins in their eyes” than repeat the experience? 9. Which subsequently famous song writing team had their effort rejected as an entry by the United Kingdom in 1969? 10. Which of the following acts failed to win the trophy for the UK?